John Cohen is known for his photographs documenting American folk culture and the emerging local art scene from the 1950s and 1960s. 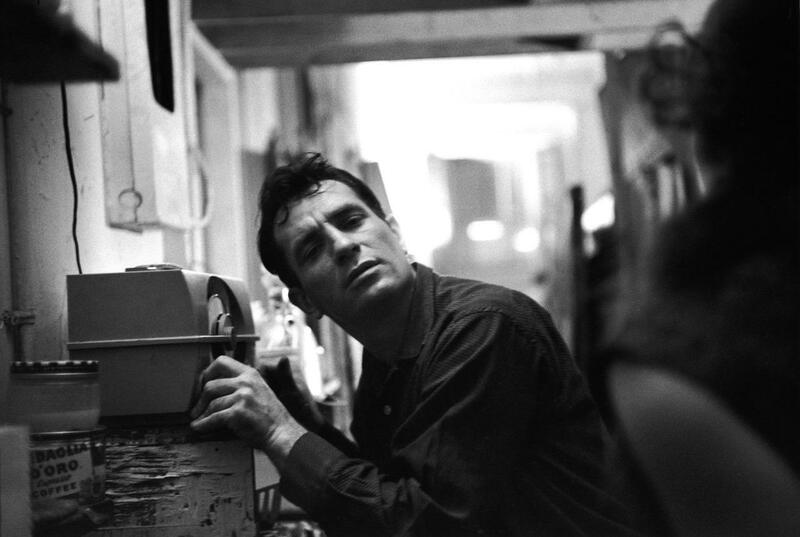 Cohen captured historical events such as the production of ‘Pull My Daisy’ (1959), Robert Frank’s film about the beat generation featuring Allen Ginsberg and Jack Kerouac, the emergence of Pop Art and gatherings in the Cedar Tavern in Greenwich Village, New York City, famous hang out spot of many beat writers and Abstract Expressionist painters at the time. Cohen was also an influential figure in the American folk scene of the 1960s and 1970s. 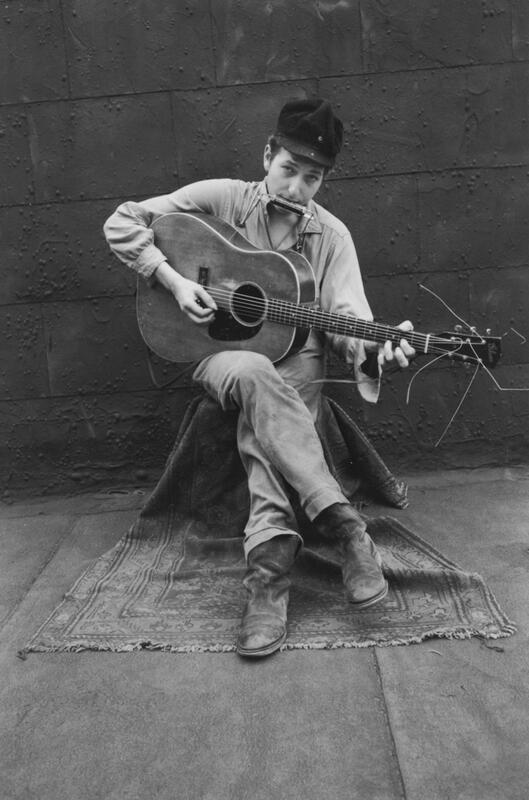 The young Bob Dylan as well as other musicians such as Woodie Guthrie and Muddy Waters all frequently appeared in front of his lens. A musician himself, Cohen was the founding member of the band ‘The New Lost City Ramblers’. 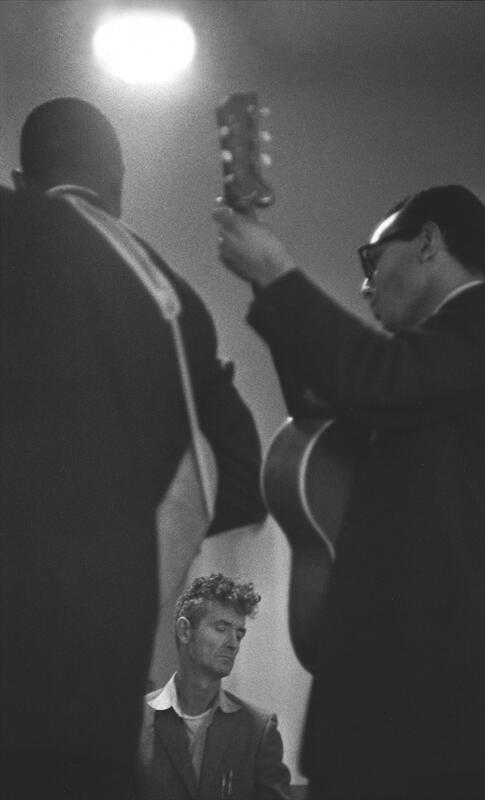 Striving for appreciation and revival of the folk genre, Cohen traveled the Appalachia, the source of traditional American music, to record and film local musicians and singers in their own home settings. After 1960, Cohen spend much time in Peru, fascinated by the weaving techniques and lifestyle of the native Andean population. 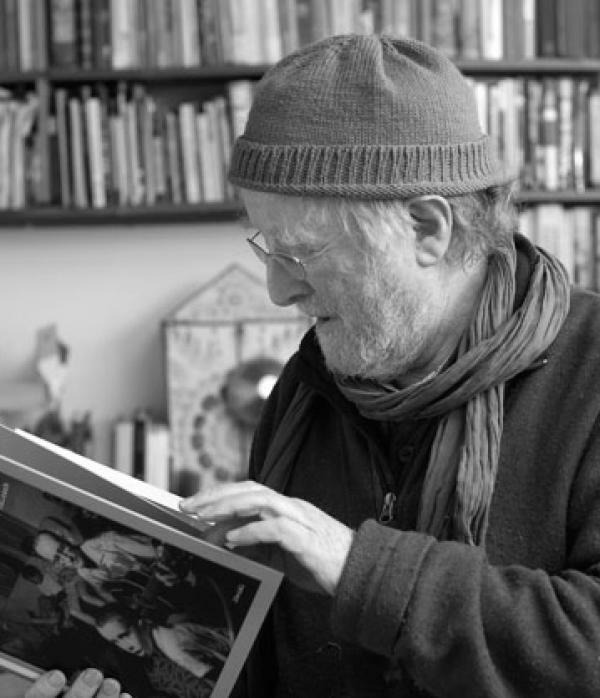 He also filmed, photographed and recorded the Andean music, and studied the collection of contemporary Andean textiles.